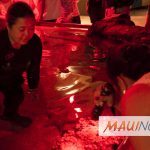 The Coast Guard is seeking the publics help to identify the owner of a white unicorn float found off of Olowalu Beach, Maui, Saturday. 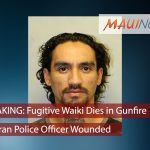 An MH-65 Dolphin helicopter crew from Air Station Barbers Point and a 45-foot Response Boat-Medium crew from Coast Guard Station Maui are being deployed to conduct a search of the area. 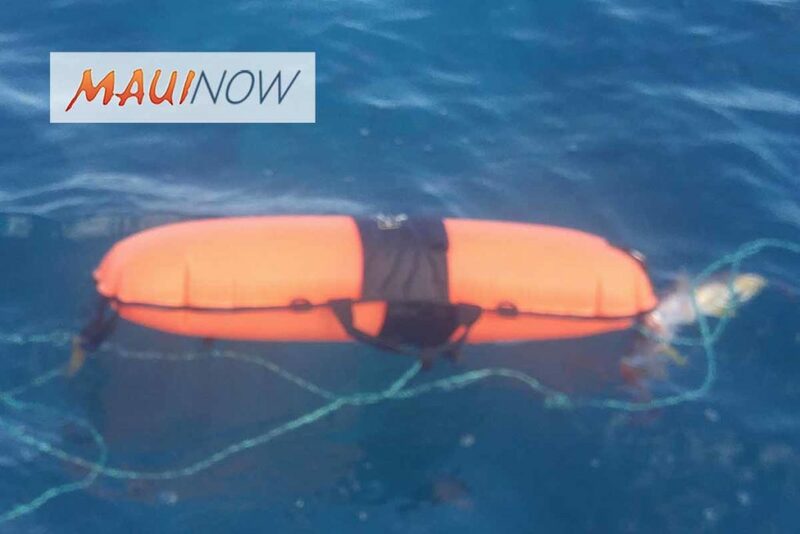 Coast Guard Sector Honolulu watchstanders issued an Urgent Marine Information Broadcast notice to mariners to keep a sharp lookout of signs of distress. There are no reports of missing persons in the area. 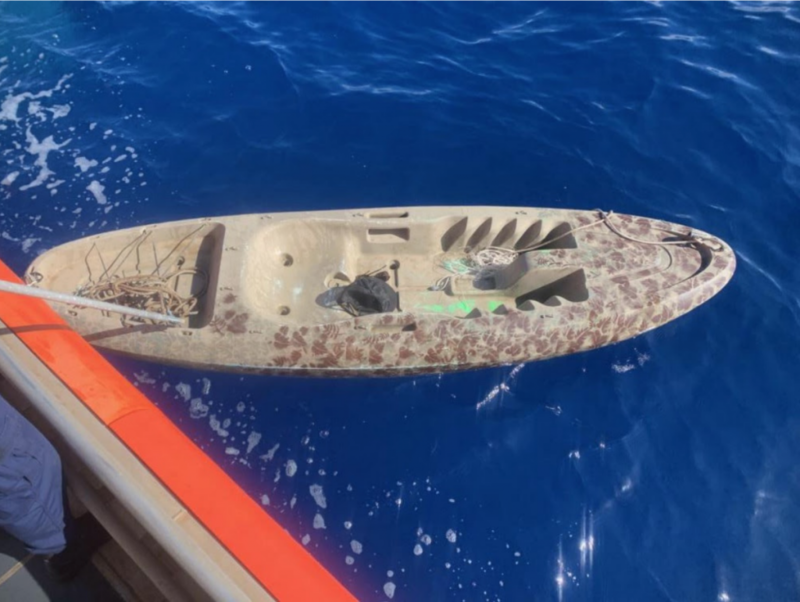 The Coast Guard requests that anyone with information regarding the float contact the Sector Honolulu Command Center at 808-842-2600. 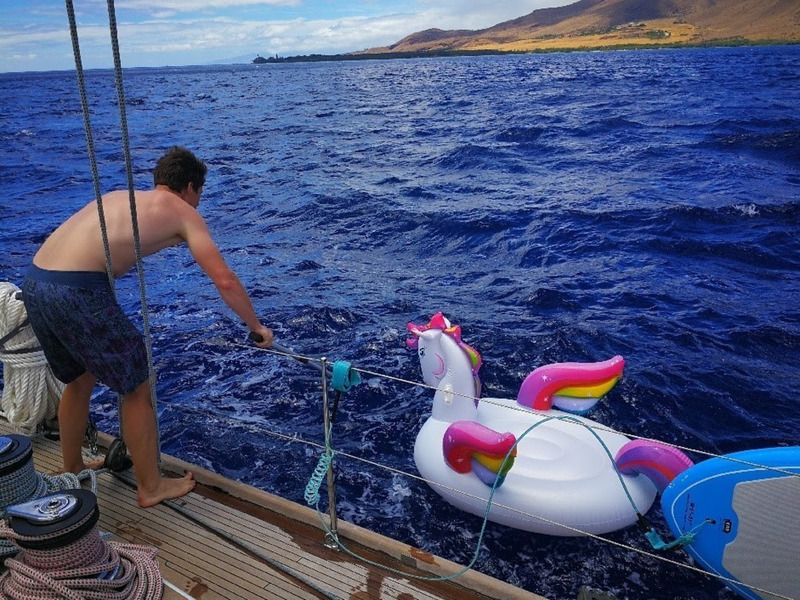 At 1:30 p.m., mariners aboard the recreational sailboat Volpaia found the unicorn float adrift off of Olowalu Beach with no signs of the owners and notified Sector Honolulu watchstanders. 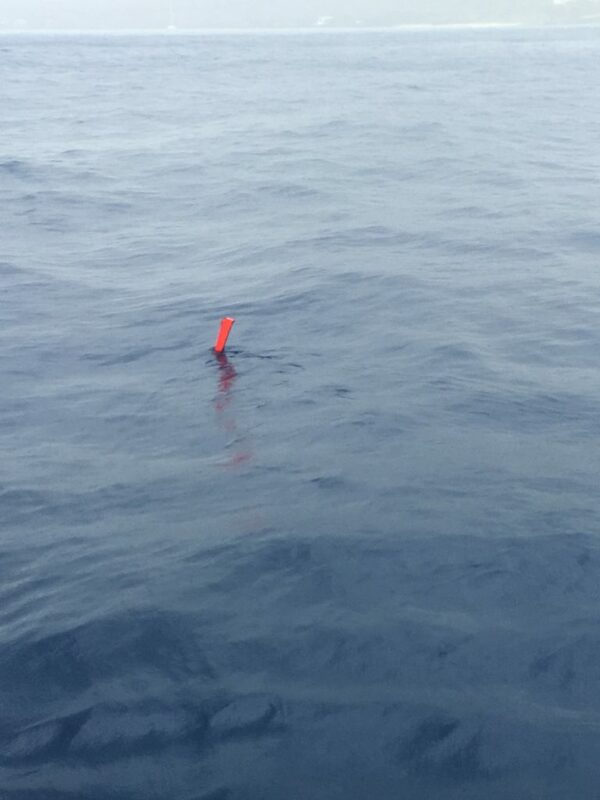 The weather at the time of the report was seas of less than one-foot with winds out of the northeast at 19 mph.